The 26-year-old City Academy product is currently on loan at Charlton, where his mind has been focussed on keeping the Addicks away from the relegation zone. Rudd has started 39 games for Karl Robinson’s team, but with the season drawing to a close he finds himself in a somewhat complicated situation. 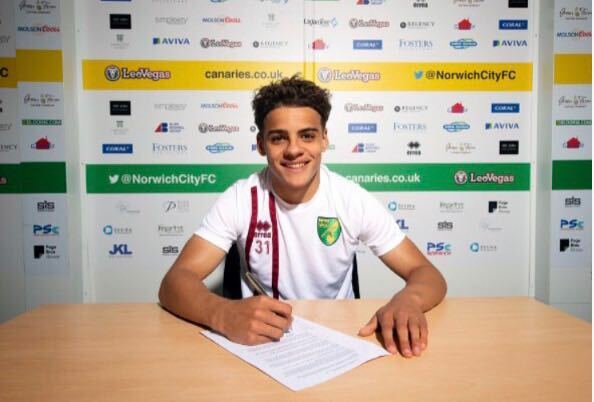 He hasn’t spoken to Robinson about his future, while there is no coach in situ at Carrow Road following Alex Neil’s departure and the restructuring that has seen Stuart Webber arrive as sporting director. 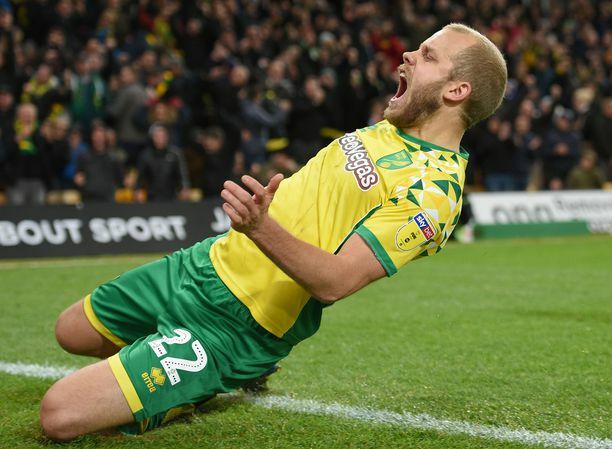 The futures of John Ruddy and Michael McGovern are also unclear: the club must decide whether to take up the option on Ruddyapparently one of the highest earners at the club – as they will with Rudd – while McGovern hasn’t set Carrow Road alight since his arrival last summer. Asked about his future, Rudd said: “I wish I could tell you, but the gaffer hasn’t even spoken to me yet. 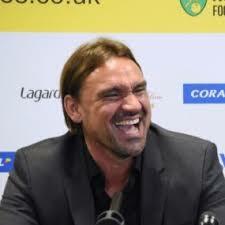 Norwich haven’t got a manager at the minute so there’s not really much going on there. 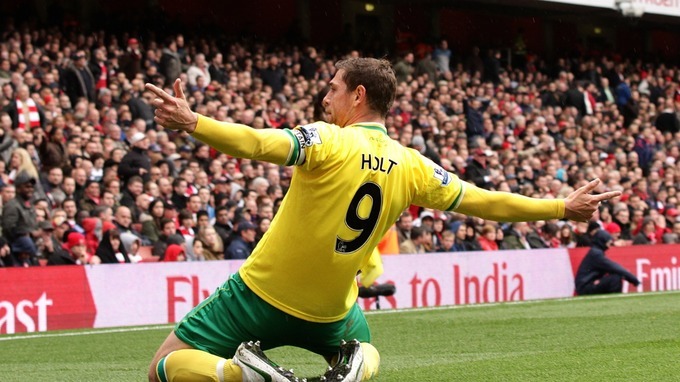 “I’ve had my head in this run we’ve had to make sure we don’t go down as a club. Preston are reported to be keen to take Rudd back following previous very successful loan spells at Deepdale and Robinson is also keen to sign him on a permanent deal. “It’s nice to hear that,” Rudd added. “Every player wants to be wanted by a club. Sometimes it can play on the back of your mind if you let it get to you. “To be honest I like to keep all that out and concentrate on the football because that’s where you do your talking as a player. You can speak to managers and speak to clubs but if you are not doing it out on the pitch you aren’t going to get anywhere.